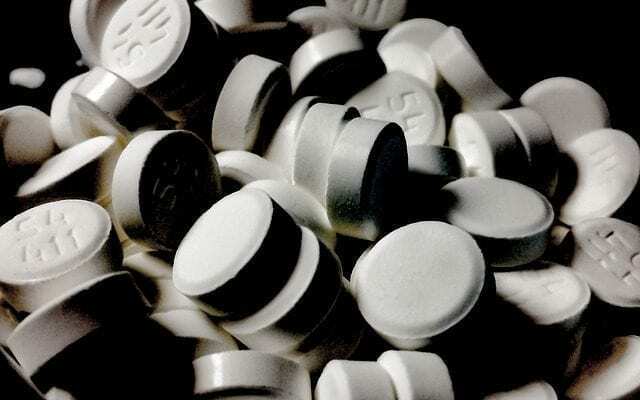 Putting some major perspective into the severity of the opioid epidemic, a new report from the National Safety Council shows that Americans are now more likely to die from an opioid overdose than a car crash. The findings, based on data collected in 2017, show that people in the US have a 1 in 103 chance of dying in a motor vehicle car crash in their lifetime, while a person has a 1 in 96 chance of dying from an opioid overdose. To compare, these odds of dying are higher than dying from falls (1 in 114), gun assaults (1 in 285), pedestrian incidents (1 in 556), drowning (1 in 1,117), and choking (1 in 2,696). It is estimated that on average, 130 American die from an opioid overdose every day. 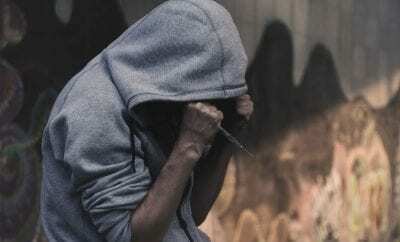 Last year alone, there was a reported 70,237 deaths from overdoses alone, with opioids comprising the majority of this figure according to CDC findings. In the effort to curb the epidemic, widespread changes have taken effect throughout the country. 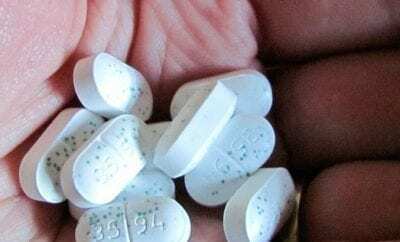 Medical professionals have severely cut back on writing opioid prescriptions, while access to medications used to treat opioid addictions has sharply risen. Paired with needle exchanges, harm reduction approaches, and emergency services armed with the overdose antidote naloxone, health officials hope to take conrtol of this crisis.